Unconditional cash transfers (UCTs) amounting to P2,400 for 2018 will be distributed within the first quarter to some 7.4 million households, comprising the 4.4 million existing beneficiaries under the Pantawid Pamilyang Pilipino Program (4Ps) and 3 million indigent senior citizens already receiving social pensions, according to the Department of Finance (DOF). Finance Undersecretary Karl Kendrick Chua said the schedule relayed to the DOF by the Department of Social Welfare and Development (DSWD) show that 4PS beneficiaries will receive a top-up to their existing conditional cash transfers (CCTs) in February if they are getting their benefits through ATM (automatic teller machine) cards, and in March if they get these over the counter (OTC). OTC releases are those that beneficiaries get via conduits such as rural banks, cooperatives and non-government organizations (NGOs). Social pensioners will also start receiving their (UCT) allocations in March this year, he added. The DWSD expects all 10 million beneficiary-households—comprising the poorest 50 percent of the population—to receive their UCT transfers by August, Chua said. These UCTs of P200 a month or a total of P2,400 this year will be increased to P300 a month or a total of P3600 a year in 2019 and 2020, Chua said. For 2018, the government has allocated P25.67 billion for UCTs under the General Appropriations Act (GAA) to help low-income households cope with the slight inflationary impact of the Tax Reform for Acceleration and Inclusion Act (TRAIN). Of the P25.67 billion, P24.49 billion is under the account of the Land Bank of the Philippines, which will distribute the UCTs nationwide via ATM card transfers, over the counter or through conduit systems such as rural banks, NGOs and cooperatives. The remaining P1.18 billion has been allocated to cover the administrative costs of implementing this social protection program. Chua said that starting next year, the government expects to distribute 100 percent of the UCTs through the use of ATM cards by the beneficiaries. Besides the UCTs, the 2018 GAA also includes allocations amounting to P3.11 billion for the jeepney modernization program as provided under the TRAIN. 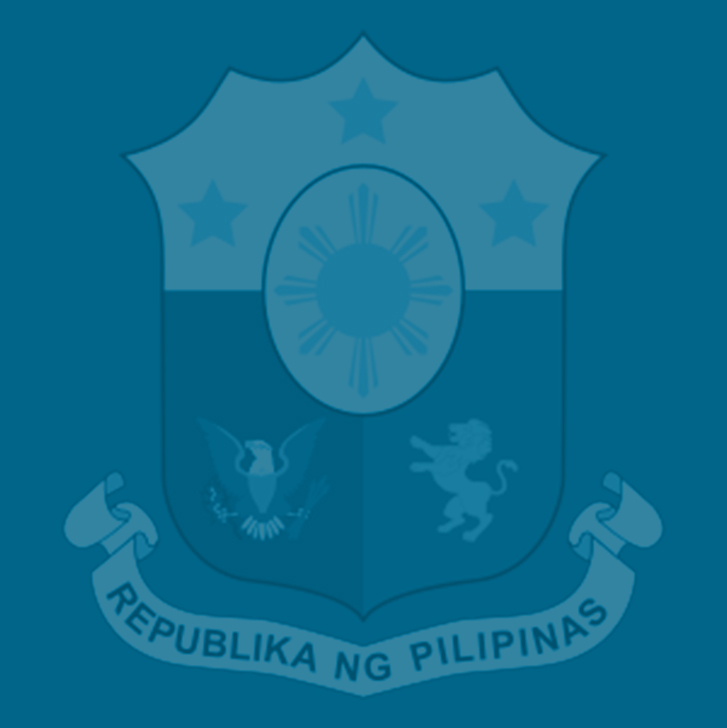 Of this amount, P843.45 million is lodged in the budget of the Department of Transportation (DOTr), which is the chief implementor of the program, while P2.27 billion is equally divided between the LandBank and the Development Bank of the Philippines, which will extend the loans to jeepney drivers and operators for the modernization project. Under the TRAIN, up to 30 percent of the incremental revenues from this law is earmarked for social mitigation measures, while 70 percent will help support the government’s “Build, Build, Build” infrastructure program. The TRAIN, the first package under the Duterte administration’s Comprehensive Tax Reform Program (CTRP) which took effect on Jan. 1, slashes personal income tax (PIT) rates for those earning below P2 million and provides for simplified and lowered rates for donor and estate taxes. . The 13th month pay and other bonuses not exceeding a total of P90,000 are also non-taxable under the TRAIN. This tax reform law also contains revenue-enhancing measures to (1) offset the projected revenue loss from the PIT cut and (2) support the government’s increased spending on infrastructure and human capital development. These include the removal of certain exemptions to the value-added tax (VAT); adjusted tax rates for fuel, automobiles, tobacco, coal, minerals, documentary stamps, foreign currency deposit units, capital gains for stocks not in the stock exchange, and stock transactions; and new taxes for sugar-sweetened beverages (SSBs) and non-essential cosmetic procedures; and cuts in the estate and donor’s taxes. With TRAIN, over six million or 86 percent of compensation earners with annual taxable income of P250,000 and below are exempted from paying the PIT. Among the beneficiaries of this TRAIN provision are clerks, call center agents earning P21,000 and below, and public school teachers with the rank of Teacher I with a basic salary of P20,179 and up to Teacher III with basic pay of P22,149 starting this year. For taxpayers earning above P250,000 but less than P2 million a year who used to shell out about 30 percent to 32 percent of their net taxable income for their PIT payments, they would now only pay between 20 and 30 percent because of TRAIN. Finance Secretary Carlos Dominguez III said the TRAIN would be the first time that the government had pushed a tax reform package not in response to a financial crisis or on external conditions imposed by other institutions, but to instead strengthen its programs meant to attack poverty and correct income inequality. It would also be the first time ever that the government, through the initiative of President Duterte, is lowering PIT rates to make income taxation more equitable and fair, most especially for low-income Filipinos, he said.